Tor developers are now designing the system in such a way that many people can verify if code has been changed and “eliminate single points of failure,” wrote Mike Perry, lead developer of the Tor Browser, on Monday. 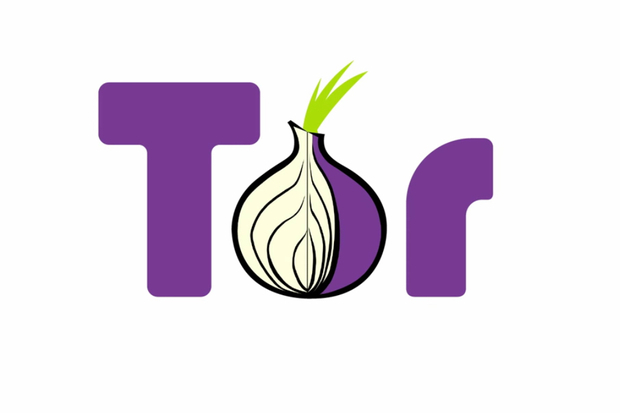 Over the last few years, Tor has concentrated on enabling users to take its source code and create their “deterministic builds” of Tor that can be verified using the organization’s public cryptographic keys and other public copies of the application. Even if an attacker obtained the keys, in theory people would be able to check the software’s hash and figure out if it may have been tampered with. Apple is fighting a federal court’s order to create a special version of iOS 9 that would remove security protections on an iPhone 5c used by Syed Rizwan Farook, one of the San Bernardino mass shooters. On Monday, the Justice Department indicated it is investigating an alternative method to crack Farook’s iPhone, which if successful would not require Apple’s assistance.